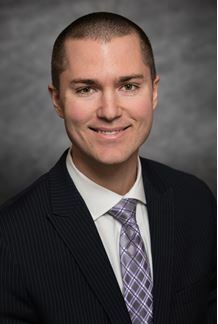 Andrew Dittbenner is an Associate Private Banker serving Morgan Stanley's Wealth Management offices in Illinois.Andrew began his career in financial services in 2010 and joined Morgan Stanley in 2018. Prior to joining the firm, he was a Senior Premier Banker at BMO Harris Bank, as well as a Financial Center Manager with the Fifth Third Bank.Andrew received a Bachelor of Science in Business Marketing from Northern Illinois University. He and his wife live in Saint Charles, Illinois.When not at the office, Andrew volunteers with the Make a Wish Foundation. He also enjoys attending sporting events, as well as spending time with family and friends. 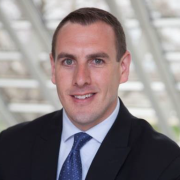 Justin Konkol is a Private Banker serving Morgan Stanley's Wealth Management offices in Illinois.Justin began his career in financial services in 2006, and joined Morgan Stanley in 2014. Prior to joining the firm, Justin was a Financial Center Manager and Investment Representative for Fifth Third Bank. He was also a Branch Manager at Wells Fargo.Justin received his Bachelor of Science degree in Marketing and Management from the University of Wisconsin, Eau Claire. He lives with his family in Pleasant Prairie, Wisconsin. Outside of the office, Justin volunteers with WITS/Working In the Schools, a literacy mentoring program. He also enjoys playing soccer, snowmobiling and spending time with family and friends. Ready to start a conversation? 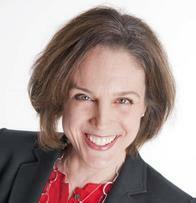 Contact Anna Maria C Fosteras today.